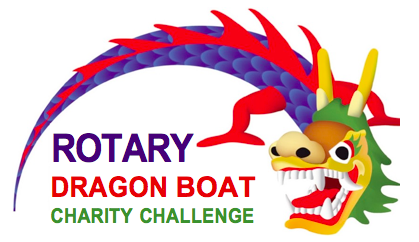 The 2019 Rotary Dragon Boat Charity Challenge is OPEN! Why should I enter a team? 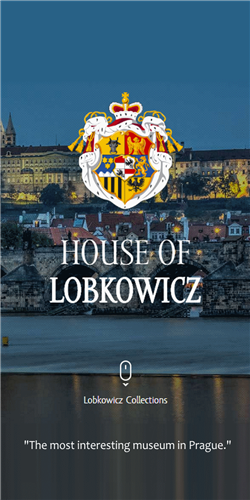 Proč bychom se měli zúčastnit? 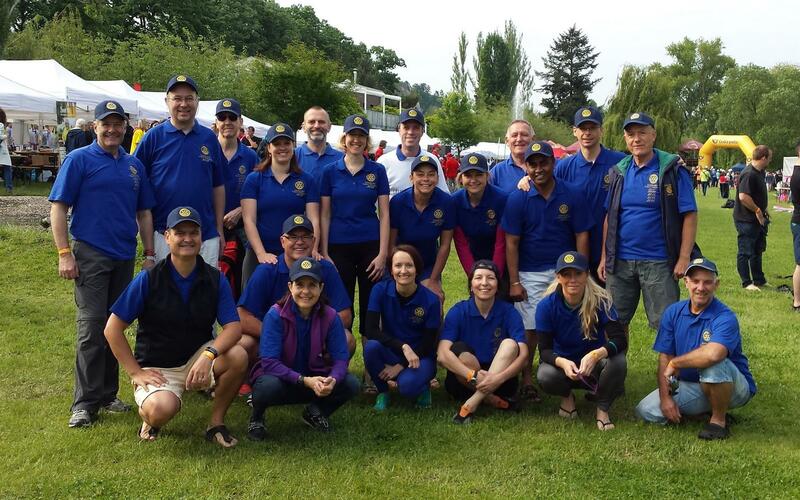 the oldest Dragon Boat race in Czech Republic - organized by Czech Dragon Boat Association. 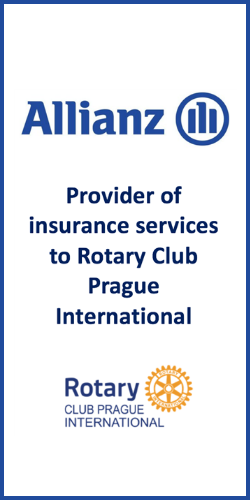 The Rotary Dragon Boat Charity Challenge is fast becoming the premier charity event of a Prague Spring. It’s an event that combines Team-building, Corporate social responsibility, live entertainment and family fun in one great programme. The sight of teams of highly motivated paddlers going all out for the finish line makes an exciting spectacle that draws big crowds. We expect more than 30 teams to enter, have fun and compete to win the much coveted Charity Challenge trophy and the honour of being 2019 champions. Spectators line the banks of the Vltava to admire the exciting spectacle of the dragon boats themselves as well as the creative costumes of the paddlers. This event is about raising money for local charities that do invaluable work in supporting and helping those in need. For 2019 we have three charity partners who will share the proceeds. ŽIVOT 90, an organisation providing a wide range of services for senior citizens, Nadace Naše Dítě who offer much needed help and support for many children in very difficult circumstances and Výbor dobré vůle (VDV) whose main purpose is to help disabled, abandoned and discriminated against people to integrate into society. No experience is necessary to take part. If you can get at least 17 people together you can bring a team and be part of this great event. 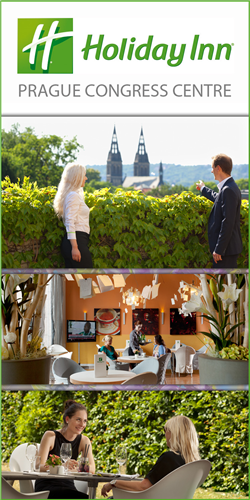 One thing you can be sure of – you’ll have lots of fun! Download the registration form and Team sponsor information from the menu on the left. 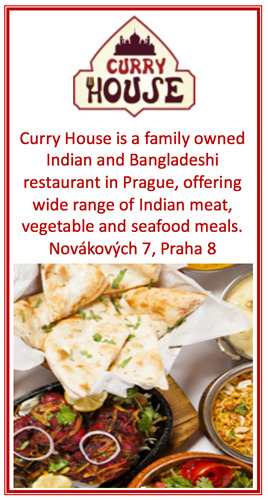 Rotary Club Prague International thanks the Czech Dragon Boat Association for their kind help and assistance without which this event would not be possible.